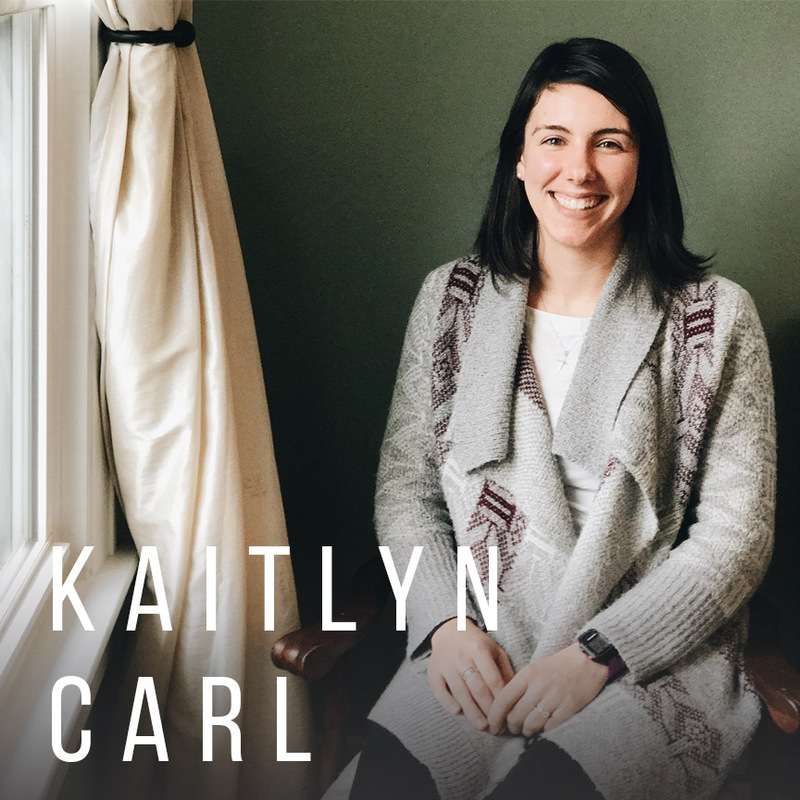 Today we welcome our newest team member, Kaitlyn Carl, to the podcast! 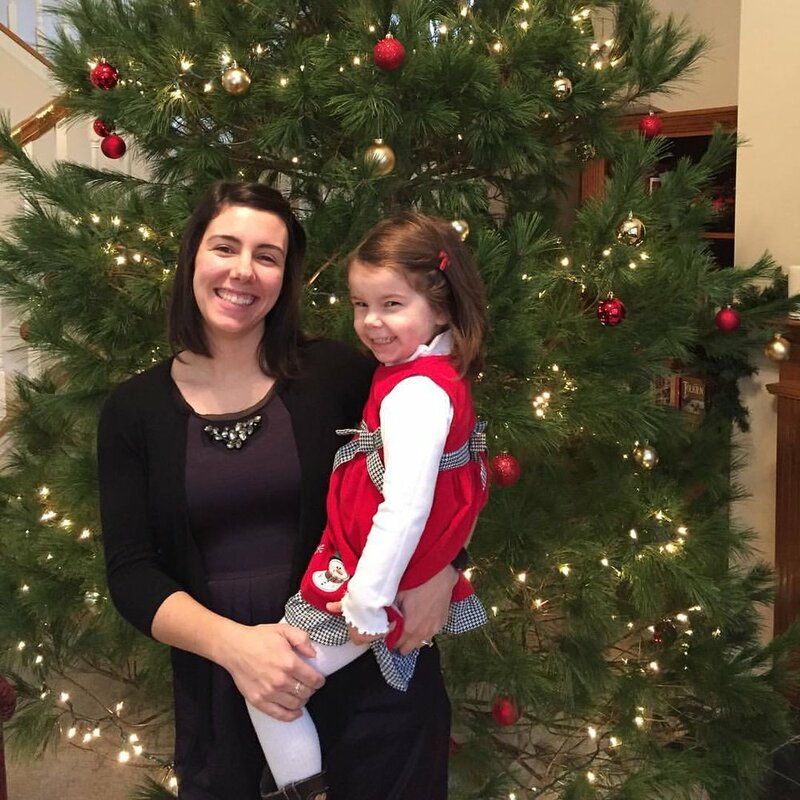 She discusses the important role of vulnerability in discipleship, walking through miscarriage, and the importance of being involved in your local church. Kaitlyn wants to live in a world where all food is healthy and daily naps are mandatory. When she’s not running around after her two precious girls, you can find her sipping a hot drink and reading, cross-stitching, or coloring. Her favorite Scripture is John 17 and Luke 22:31-32 (Jesus prays for us! WHAT??! ).